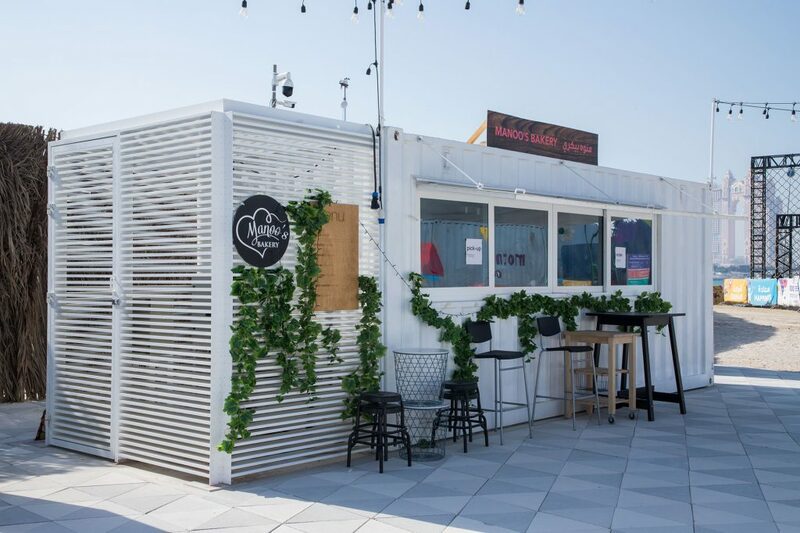 Shipping container conversion for the F&B industry are superior alternatives to brick and mortar buildings, especially for budding entrepreneurs. 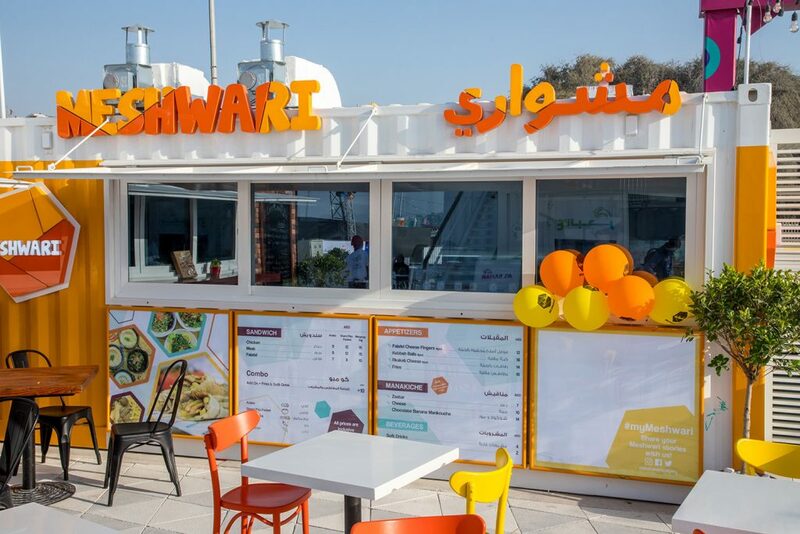 SuperTech Industry has seen the value of cafes, kitchens, bars and ice cream parlours being customer ready at a moment’s notice. 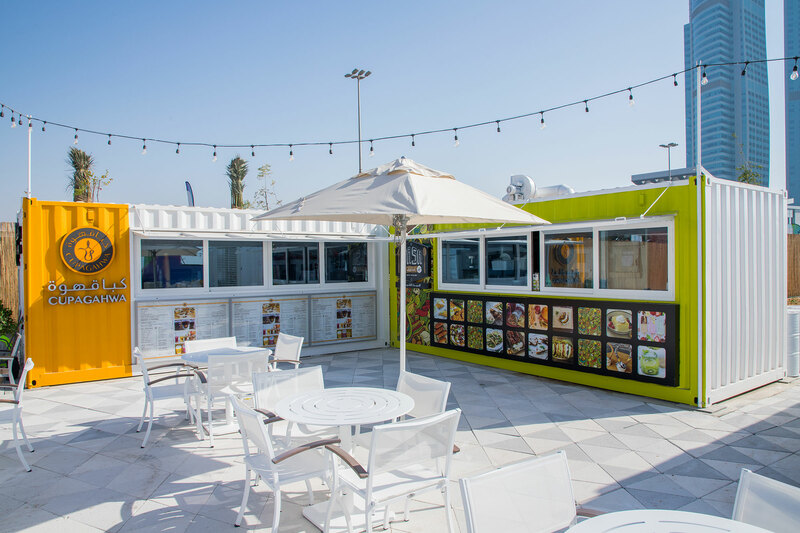 Pop-up food and beverage converted shipping containers that can be moved from location to location help you, the customer, sidestep high rent. Because your cafe, bar or restaurant is mobile, you don’t have to pay popular street property owners a fee to conduct your business. SuperTech Industries helps you create a strong foothold and a healthy presence in the food and beverage market without the drawbacks of a fixed location site. 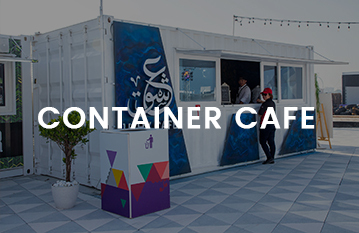 We offer the conversion of 20 feet and 40 feet standard shipping containers into customised restaurants, cafes, kitchens, etc. When it comes to the F&B sector, your options are highly flexible. 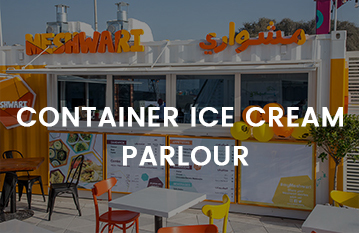 You can choose a single container and fabricate it into a bar with the help of our expert designers or stack containers together to manufacture a coveted restaurant. No matter the size of the shipping container conversion project in UAE, we are with you every step of the way. SuperTech Industries have built varying kinds of customised cafes and kitchens. 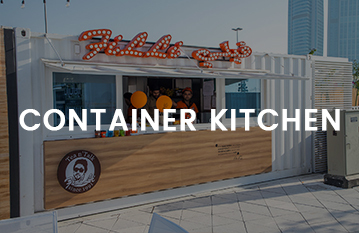 As we said, the world is your oyster when it comes to converting a shipping container for a food or beverage unit. Easy to move your shipping container catering unit to a new location if the first one doesn’t pan out or has low footfall. Buying and then outfitting a shipping container as per your vision will always be more economical when compared to traditional avenues. A converted container is the easiest way to catch the eye of the customer, a must when it comes to running a successful business. Expanding your business is a piece of cake when your sale and profit rises. One just needs to add another shipping container. Instead of paying a rent for a fixed location, which eats in your profit margin, you just need a tract of land where you can park the converted container.